The story of the most powerful letter in the world started 40 years ago with the BMW 3.0 CSL Coupé and the BMW Motorsport. In the latest video, BMW M and its CEO Dr. Friedrich Nitschke talk about the Motorsport division, its past, present and future. 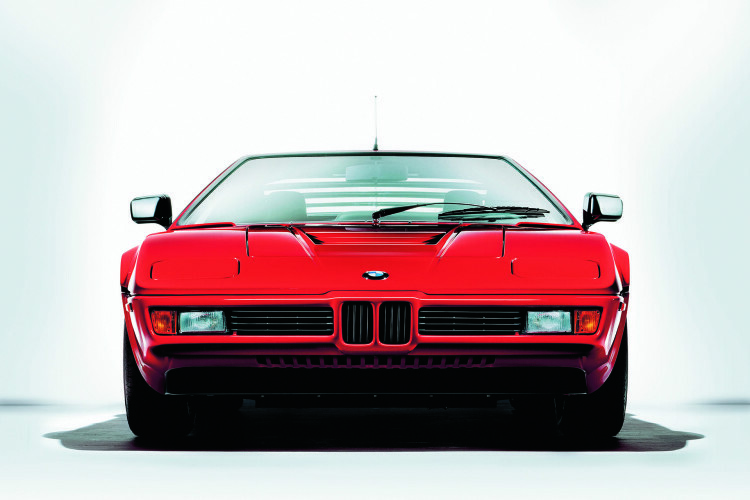 Established in May 1972 with 35 employees, it grew to 400 employees by 1988 and the first official M-badged car for sale to the public was the M1, revealed at the Paris Motor Show in 1978. The direction of the M cars changed with the 1979 release of the M535i, which was a high performance version of BMW’s popular 5 Series mid-size sedan. BMW Motorsport supplied the 6.1 litre V12 DOHC 48 valve engine that powers the McLaren F1, which, like its engine supplier and manufacturer, has enjoyed plenty of racing success, famously winning the 24 Hours of Le Mans in 1995, the first year of competition for the GTR racing variant. 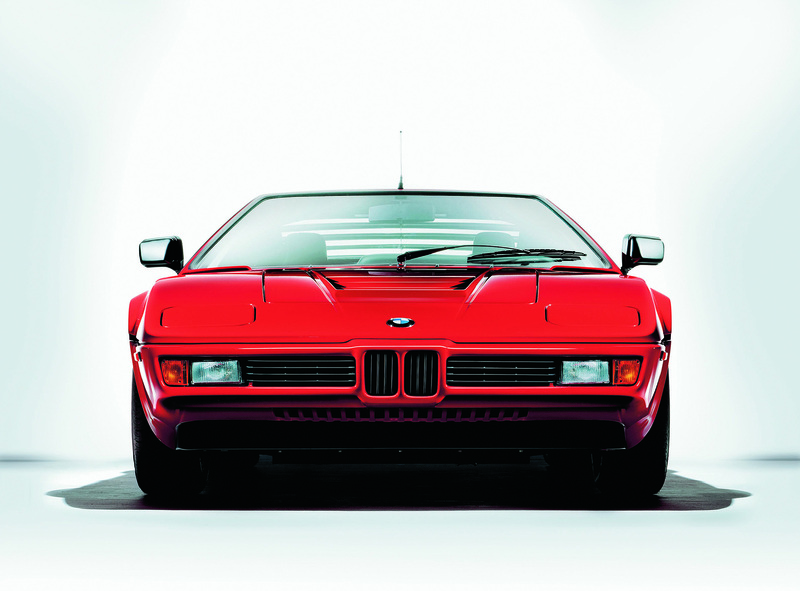 Throughout the history, BMW M had a considerably different philosophy than Mercedes-Benz AMG. BMW M has emphasized tuning only vehicles with “Lateral agility”, while AMG has created high-performance versions of many of its nameplates, including flagship sedans and SUVs. But the future might change for the M brand with more and more variants being produced.